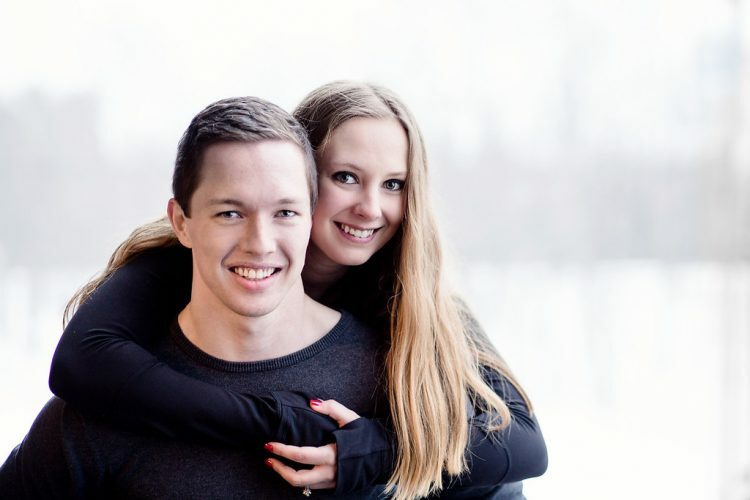 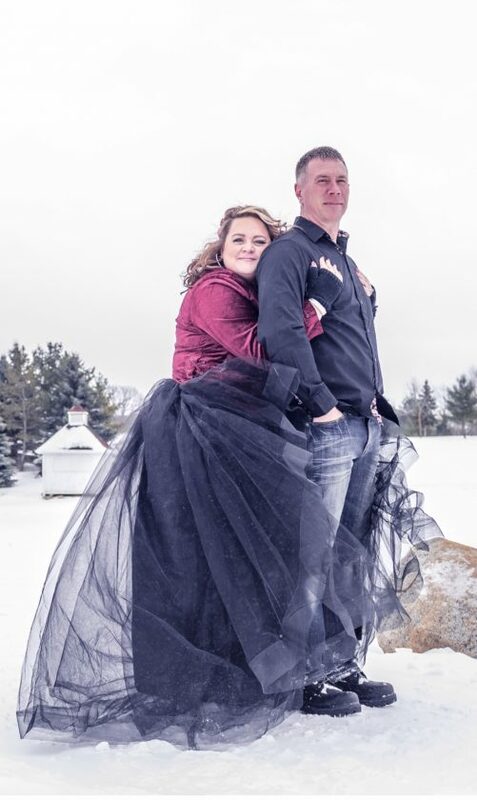 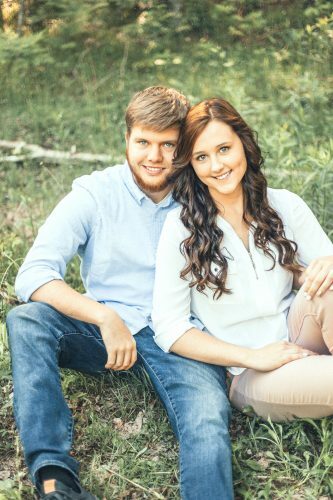 GREENLEAF, Wis. — A wedding is planned for Angela Reath and Aaron Winker, both from Greenleaf, Wis. Angela is a former native of Gladstone and is a graduate from Purdue University. 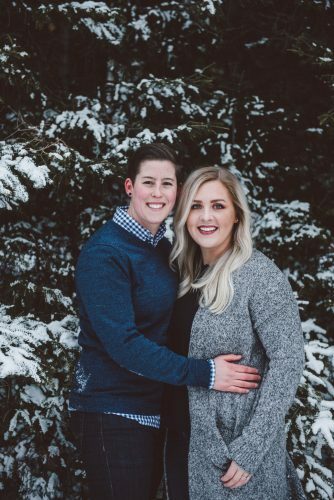 She is lead faculty for Northeast Wisconsin Technical College and an MBA instructor for St. Norbert College in Wisconsin, teaching supply chain management and logistics. 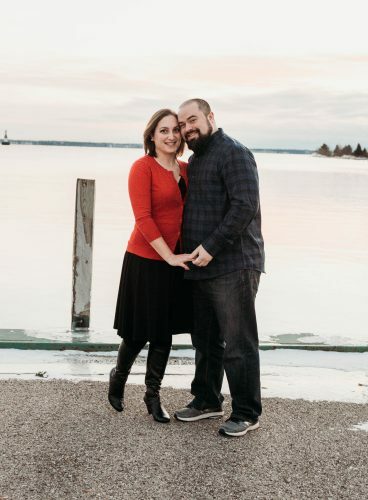 Aaron attended Houston Texas University and is a sales manager for Broadway Chevrolet for the used cars department in Green Bay, Wis. A private wedding is planned with their family this fall.